As you all know, I am a bride-to-be getting married this coming August. The pieces of the wedding have been coming together slowly and the save-the-dates have been sent out in the mail! 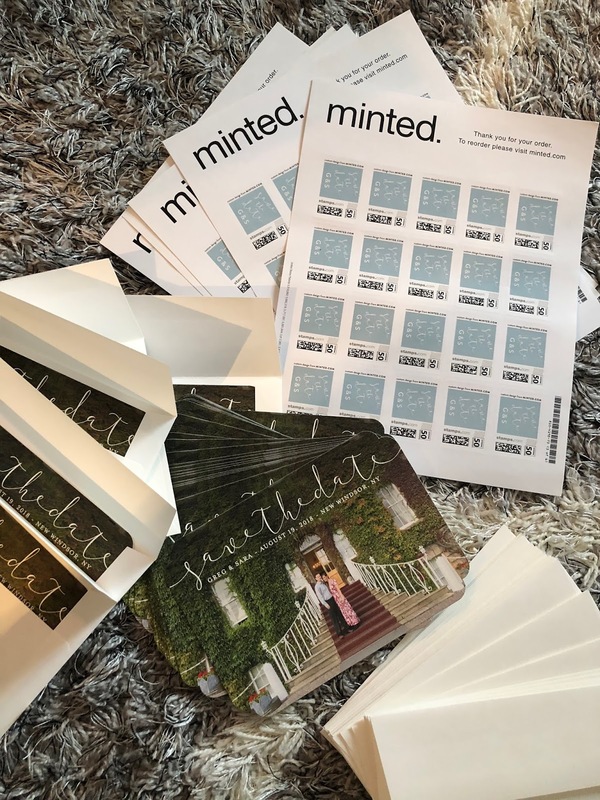 I used Minted to help me design my invitations and I absolutely loved the process. 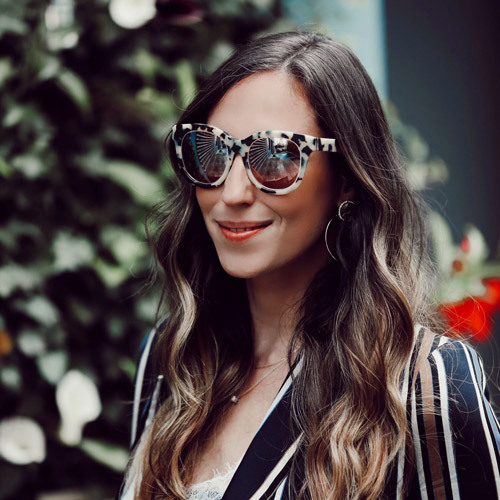 Minted connects you with independent artists bringing you the best designs that are unique to you. 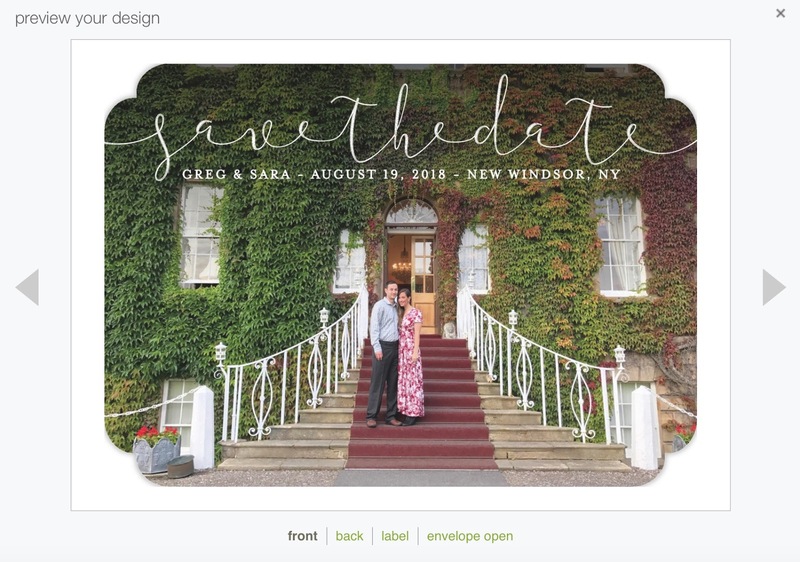 When designing my invitations I scrolled through the top picks for save-the-dates and ultimately settled on one that I was able to incorporate both a photo and text. This photo is dear to my heart as it was taken at Culloden House in Scotland where we got engaged. The amazing thing about Minted is that I was also able to design my own set of stamps that made my save-the-date more unique to me. I also added save-the-date return address stickers and uploaded my guest list to Minted so everything came addressed and ready to stuff!